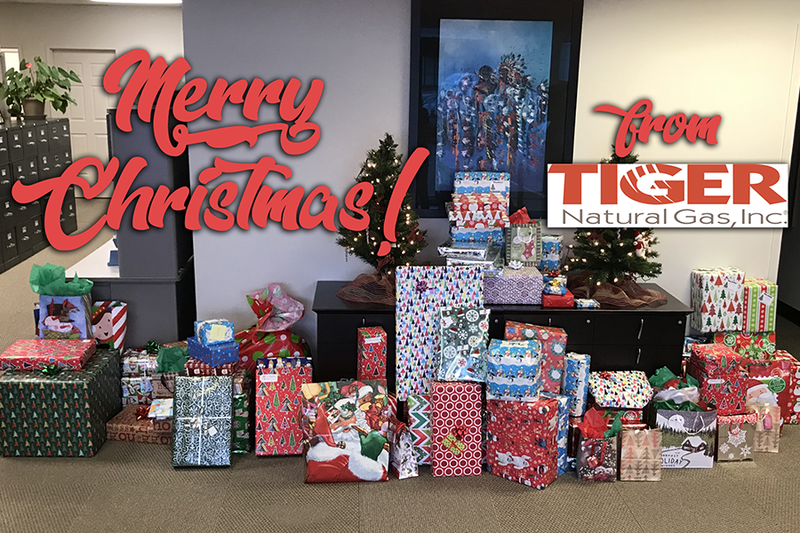 It is with joy that Tiger joins in the Indian Healthcare Resource Center‘s mission to provide for the needy in the Tulsa area. This year, Tiger adopted two families. Employees enjoyed shopping for these families, then wrapping up the gifts for the IHCRC to deliver. We pray that families everywhere will feel a new sense of hope and love this Christmas season.